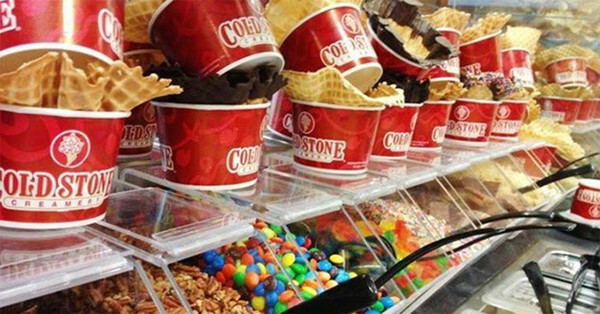 Browse for a franchise opportunity that fits your budget and lifestyle. 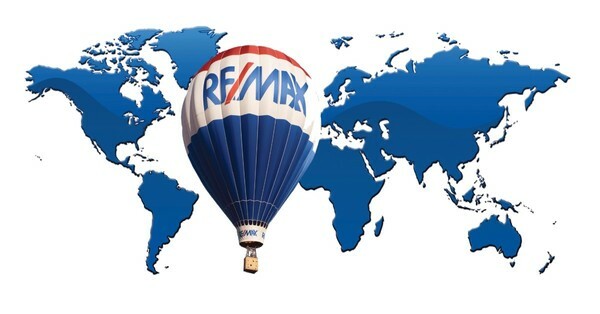 RE/MAX is a global network of agents working in commercial and residential real estate. 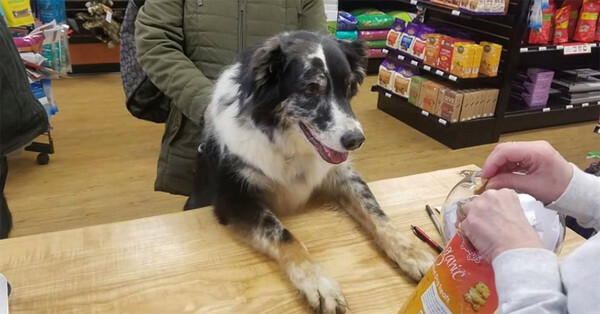 EarthWise Pet Supply stores sell pet food and supplies, with a focus on natural foods and green, recyclable products. 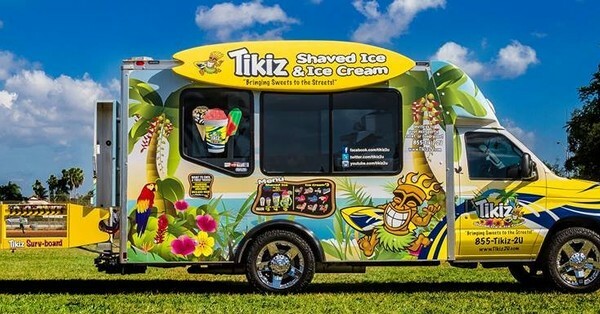 Tikiz serves shaved ice & ice cream from a new spin on the classic ice cream truck. 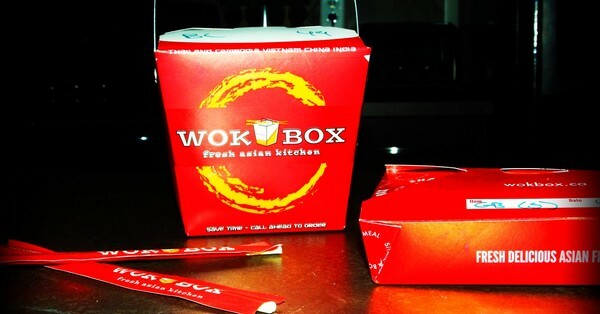 This fresh asian kitchen franchise is looking for prospective owners across the USA. 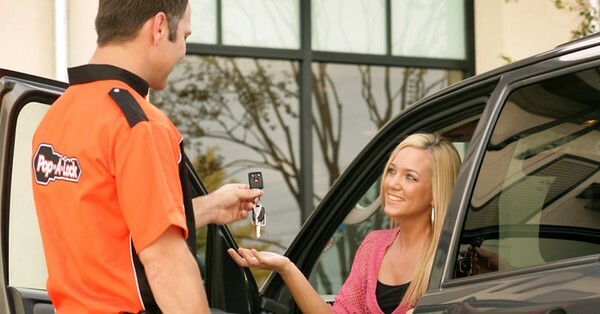 Providing mobile locksmith services for home, auto, and commercial tasks. They can handle any security emergency! 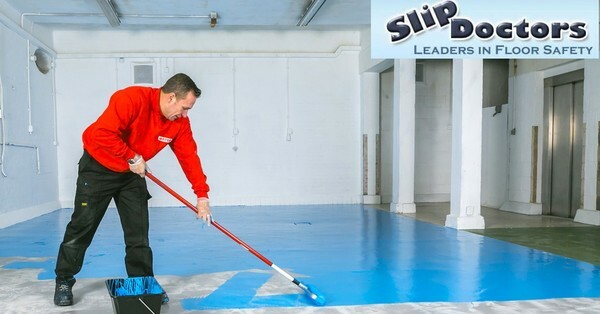 SlipDoctors are the leader in floor safety, join them and get your PhD in Floor Safety today! 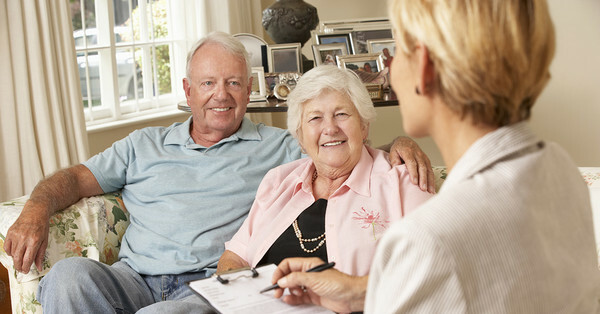 Homewatch Caregivers delivers high-quality compassionate home care in the booming eldercare industry. 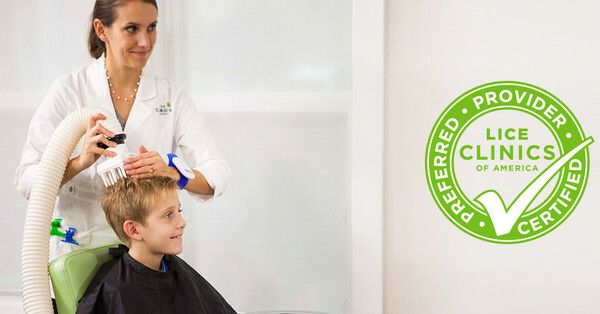 The Joint Chiropractic is a nationwide network delivering quality, affordable, convenient chiropractic services. 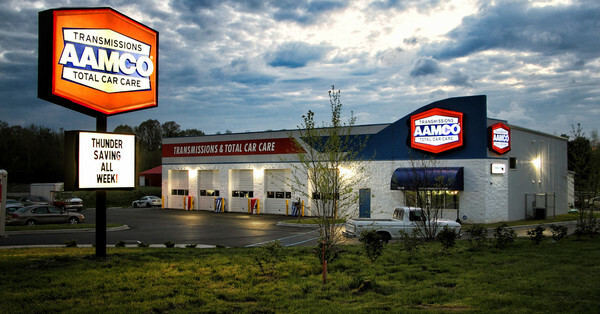 An iconic brand for over 50 years, AAMCO made its name as the world's largest transmission repair franchise, offering total vehicle care. 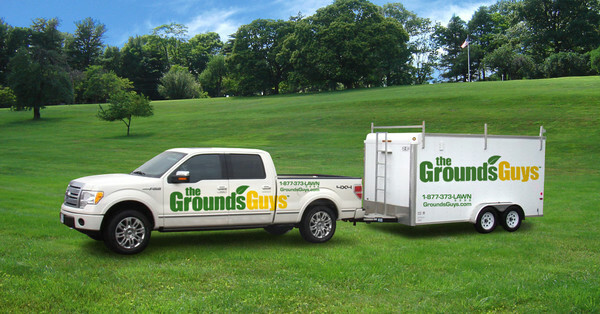 The Grounds Guys' landscaping and lawn care franchise is a quickly expanding international business. 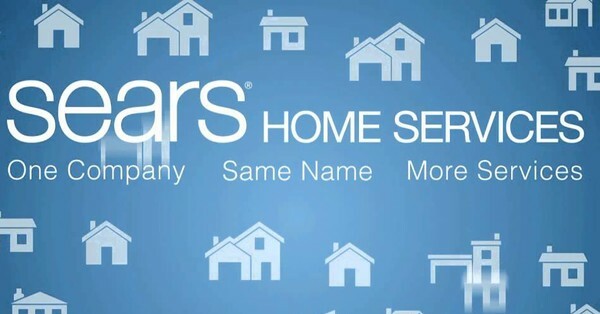 Sears Home Services has been making homes more comfortable and attractive for decades. Become a handyman today! 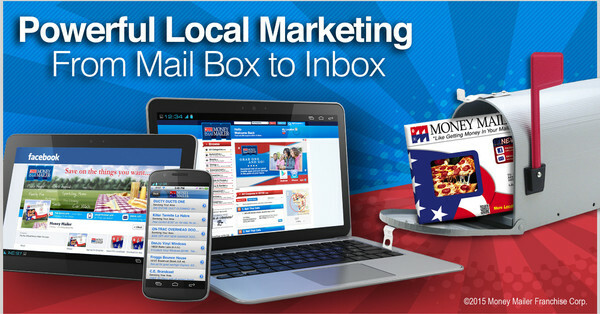 Founded in 1979, Money Mailer offers an all-on-one marketing service for small business. 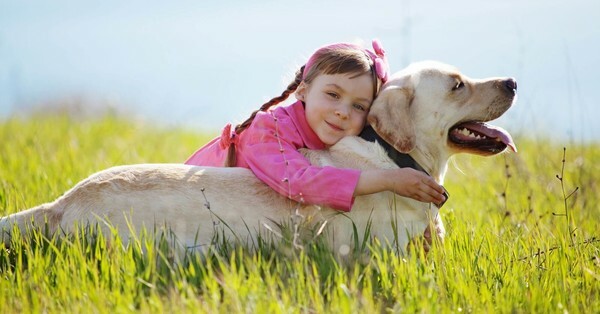 A franchiser of luxury pet resorts providing exemplary care for your beloved pets in your absence. 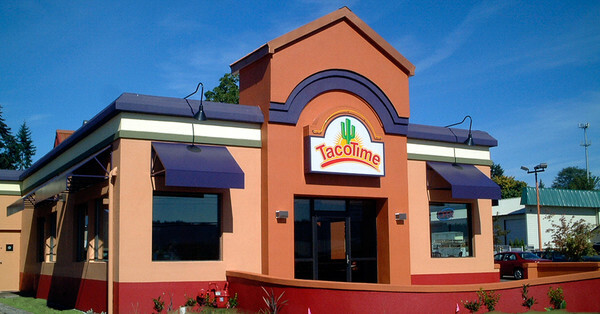 Taco Time-a dynamic leader in the Mexican fast-food segment offering the best tasting & highest quality products. 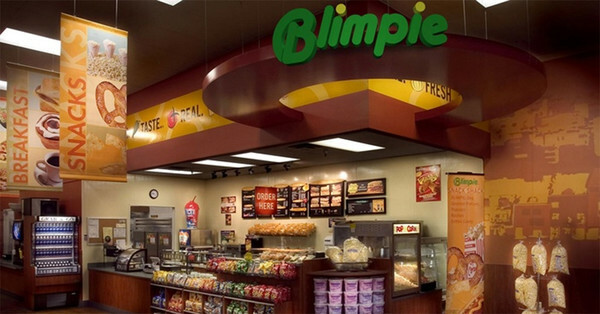 A brand with 2000+ stores that has been connected with the best, crisp cut sub sandwiches available for over 50 years. 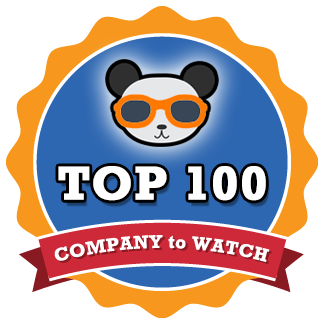 Join North America's top travel franchise who have been proving exceptional vacations for over 30 years. ABS offers the fastest way to start your medical billing business. 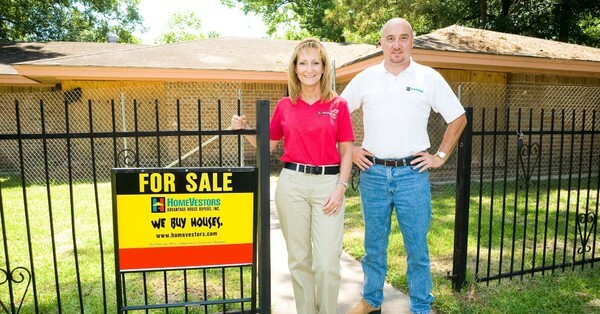 HomeVestors is the #1 Cash Home Buyer in America. Turn your passion for real estate into a business you’ll love. 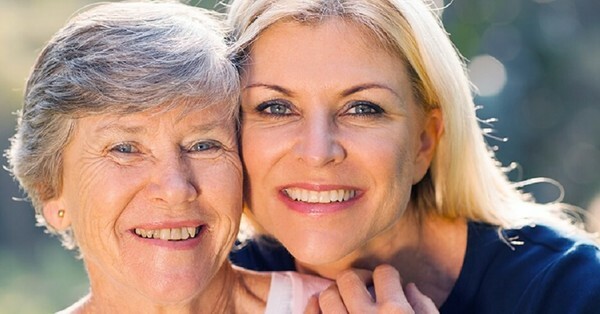 Caring for families impacted by age or illness all across America. 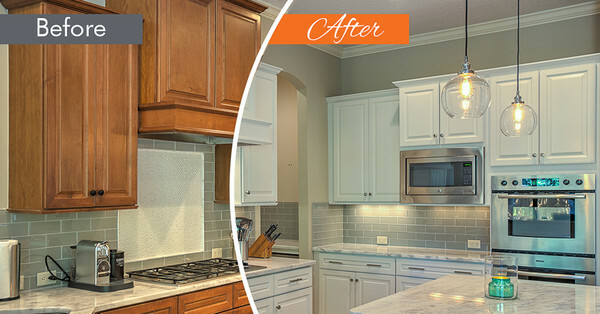 N-Hance provides the highest quality wood refinishing service, at the best price, in the shortest time. 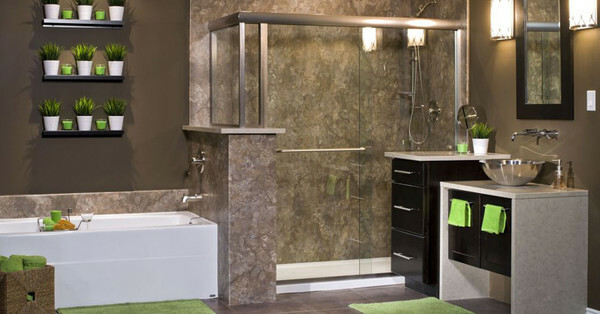 Re-Bath is one of the world's largest bathroom remodelers, they offer bathtub liners and so much more! 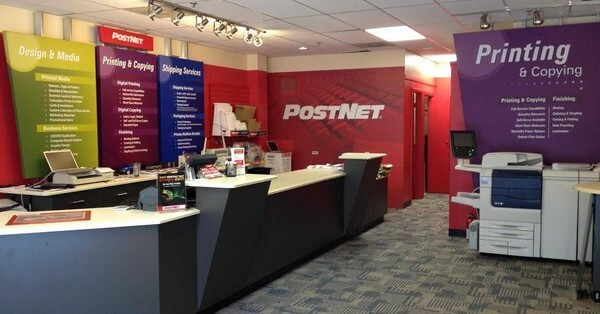 The nation’s leading design, printing and shipping franchise is ramping up for a nationwide expansion. 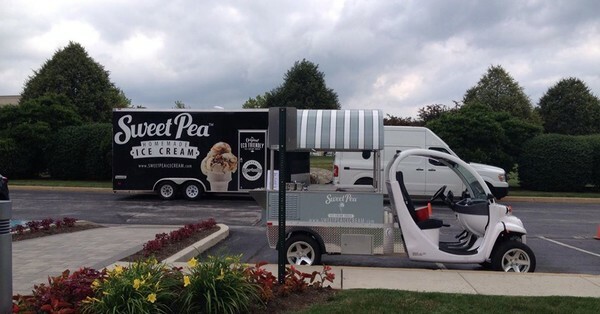 When people see the Eco-Friendly Truck and taste our homemade ice cream, they keep coming back for more. Go where the grass is greener! 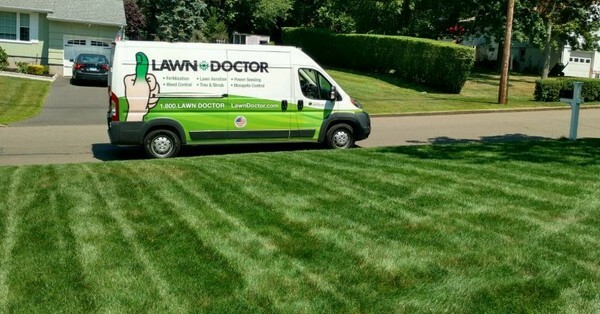 Lawn Doctor is looking for franchisees to join the $78 bill landscape industry. 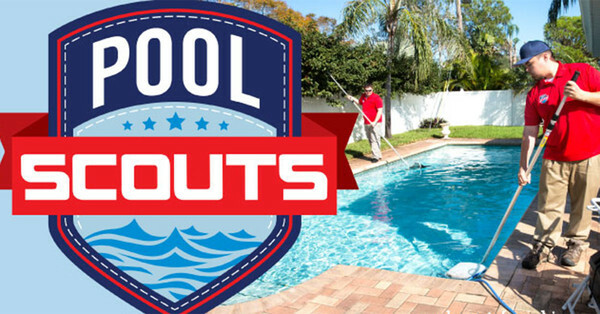 A game-changer in the pool services world, meeting demand with a professional business model and an appealing brand. 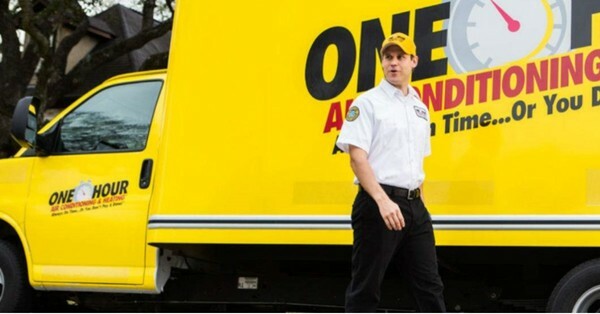 Founded in 2004, College Hunks is North American junk removal and moving company headquartered in Tampa, FL. 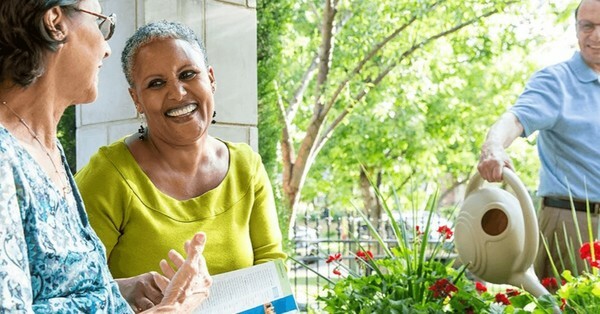 ComForCare offers non-medical in-home care for seniors, catering to the growing eldercare industry. 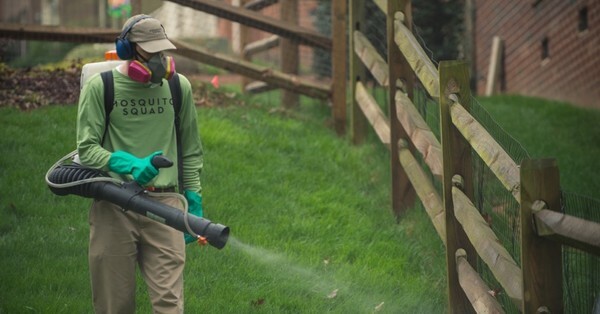 Build a strong business with the #1 Mosquito Eliminator. 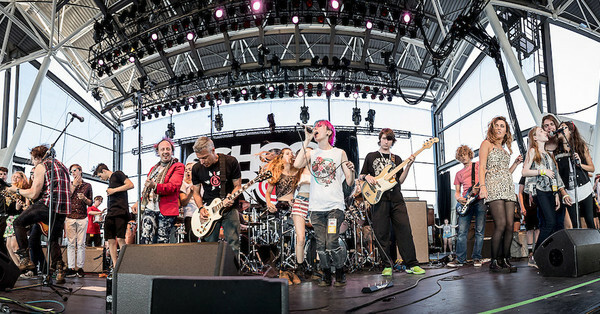 Rock out with the award-winning, performance based enrichment program for young aspiring musicians. 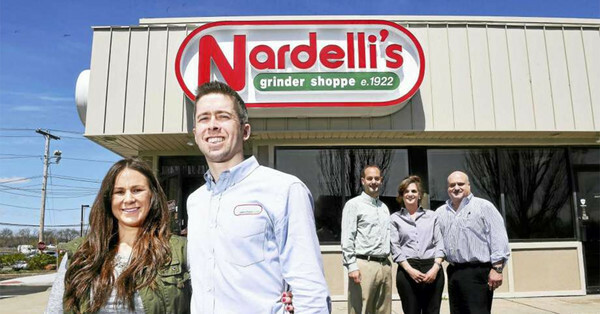 Rare opportunity to get in on the ground floor of one of the most exciting and rewarding franchise concepts in years. 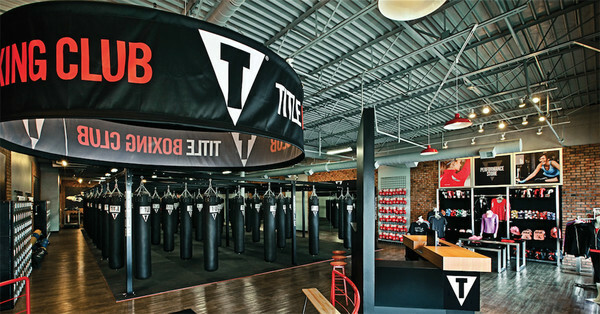 The best and only authentic full-body boxing workout that changes your body, clears your mind, and engages your spirit. 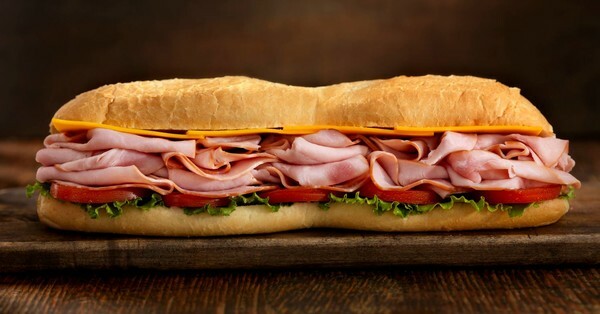 Sandwiches made with all natural meats and fresh ingredients. Try Jimmy John's fresh made fast approach! 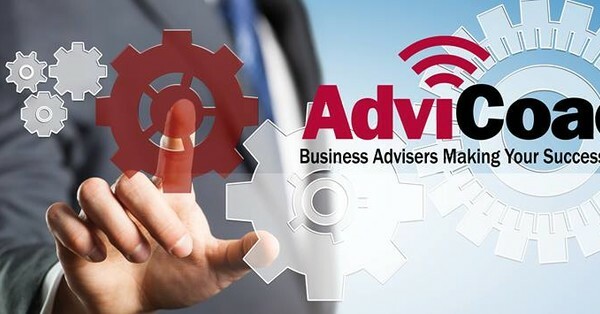 As a certified AdviCoach, you will help business owners to create a course to success in business and in life. 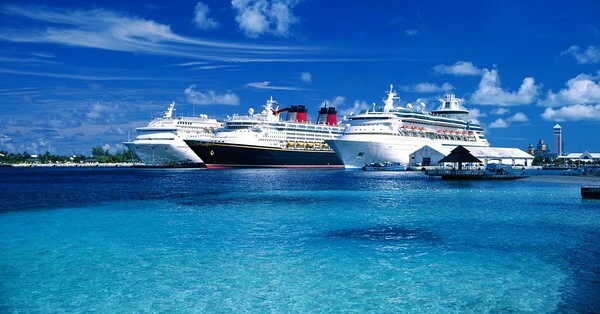 Own the cruise franchise ranked #1 in the industry for 13 years in a row and #34 in the world! Everything you need to start generating income working from home is right here. KidzArt is real, it's honest, and it can change your life. 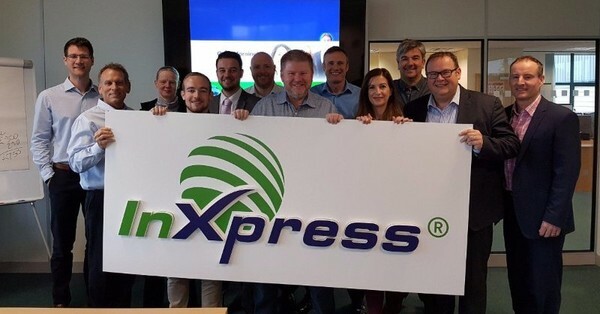 InXpress shipping offers first class shipping and world class service to clients worldwide. 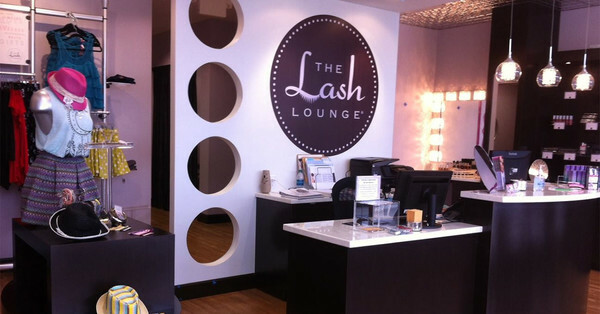 Own a business that has been refined over the course of 40 years serving business in your community. 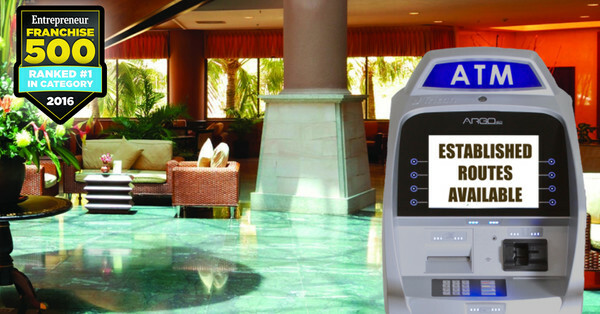 The ATM Franchise - We find the qualified ATM locations, negotiate & obtain the contract for the placement of your ATMs. 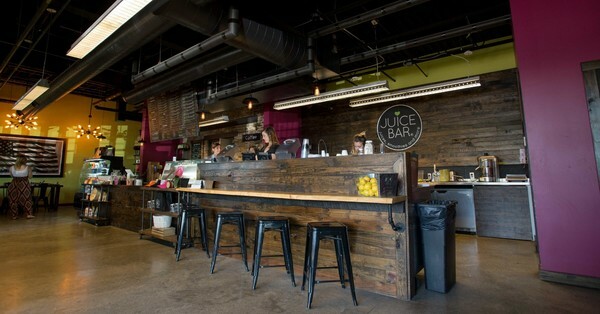 Strong branding, powerhouse leadership team and gourmet approach have helped I Love Juice Bar win over customers and franchisees. 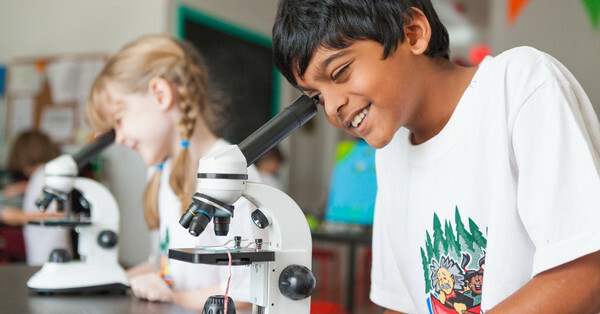 Introducing students to the fun of science through hands-on interactive experiments, adventures, and entertainment. 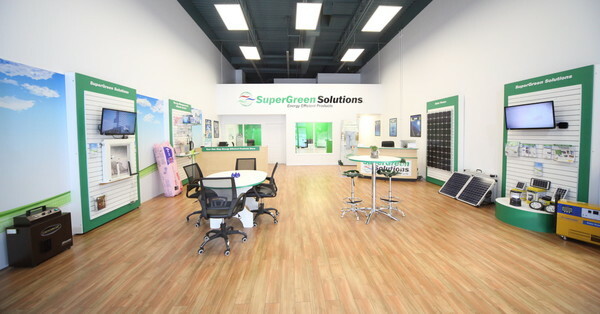 SuperGreen Solutions offer sustainable energy and green solutions to businesses. 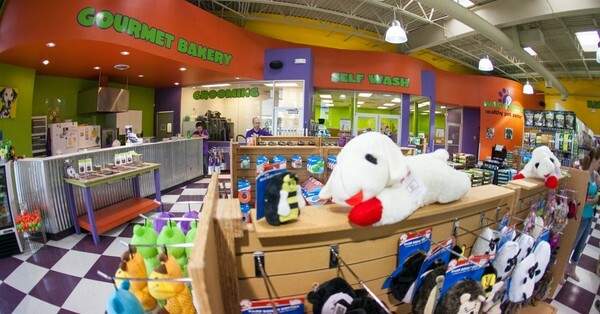 Wag n' Wash franchises offer retail goods, grooming services, and an in-house bakery. 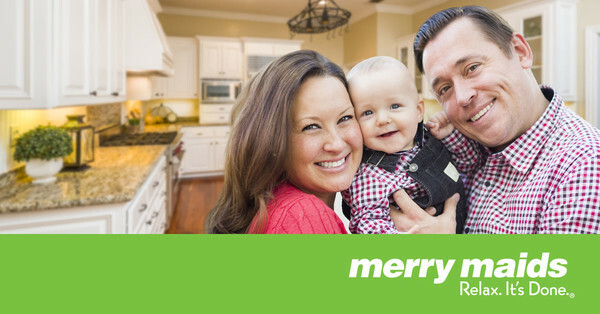 The premier home management franchise for seniors and busy families. 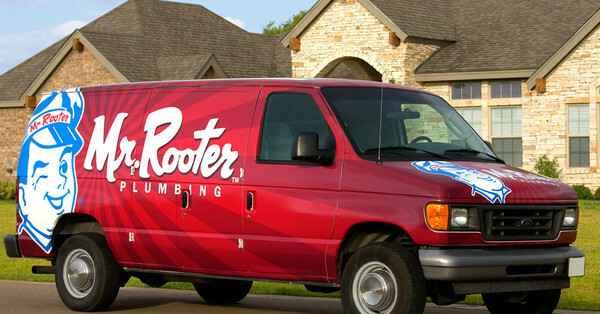 Mr. Rooter provides full-service plumbing and drain cleaning to both residential and commercial customers. 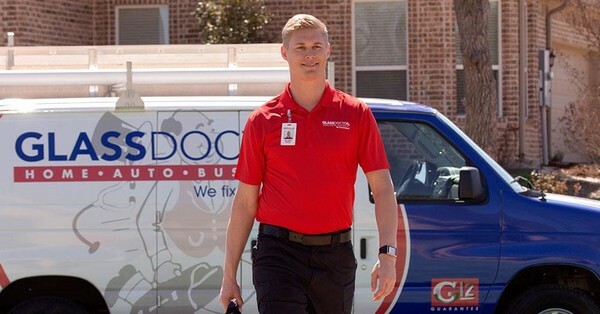 Chem-Dry is the world’s largest carpet cleaning franchise — and one of the most economical, multi-unit franchise opportunities you can own. 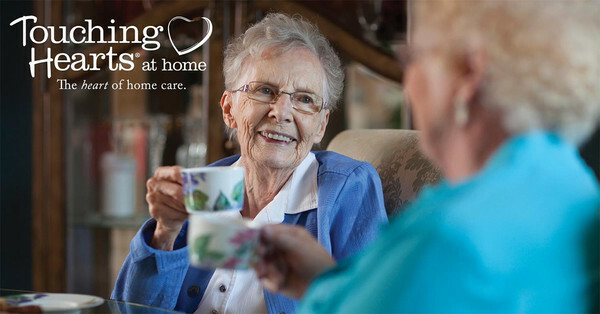 Provides high-quality home care for seniors, allowing seniors to maintain independence well into the golden years. 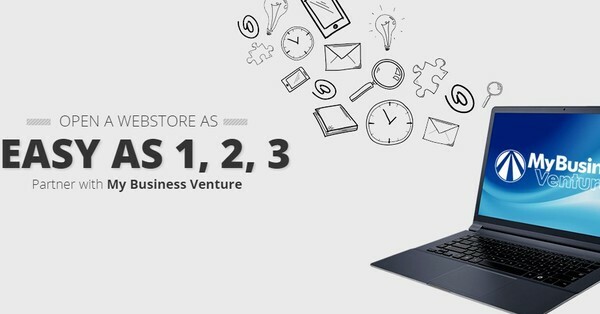 My Business Venture gives you the ability to start an online e-commerce business from the comfort of your home. 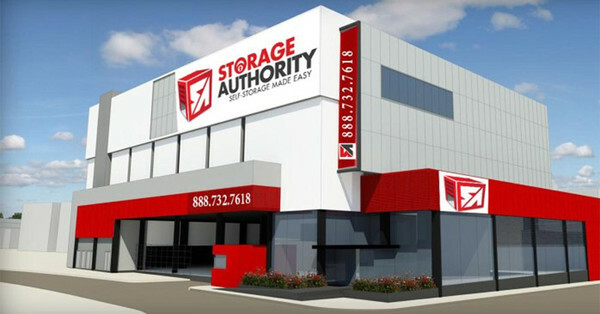 Make self storage MUCH much easier for you and they can help you obtain oversized long-term profits. 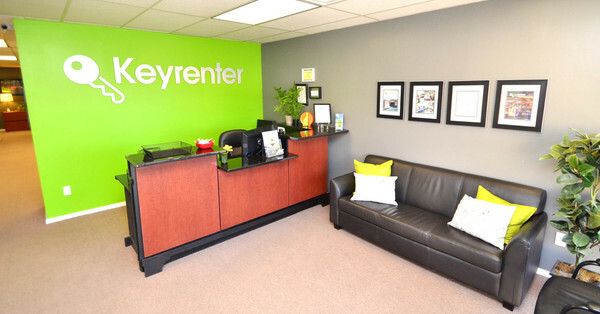 Join a booming recession-proof industry and franchise with Keyrenter! 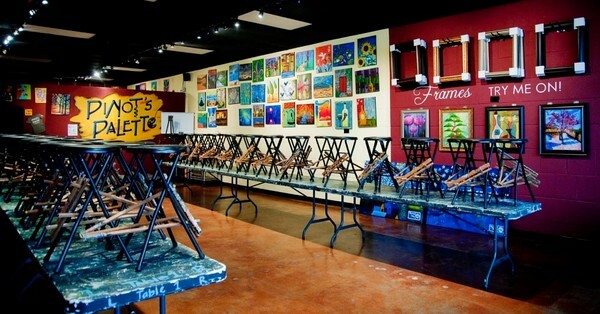 A trendy "Paint and Sip" franchise providing step-by-step painting tutorials while customers drink BYOB style. 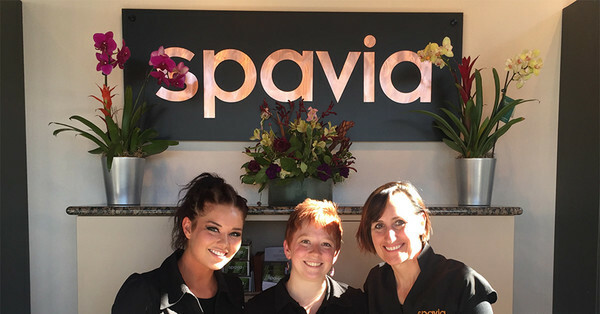 Live 2 B Healthy franchisees are at the forefront of a growing, recession-proof industry – helping today’s seniors remain fit. Aussie Pet Mobiles are pet grooming salons on wheels, going straight to customer's homes. 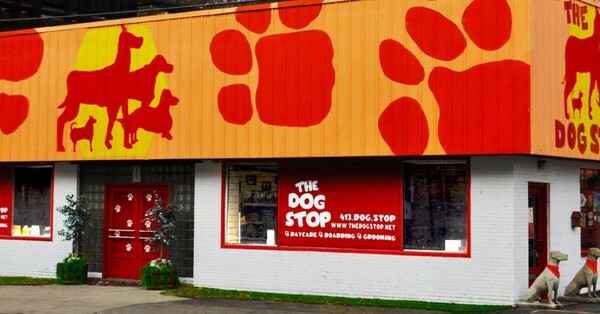 Store are decorated with firefighting memorabilia and artwork. 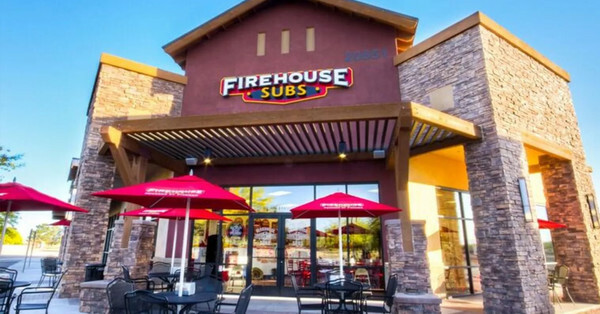 The menu features hot and cold subs and salads. 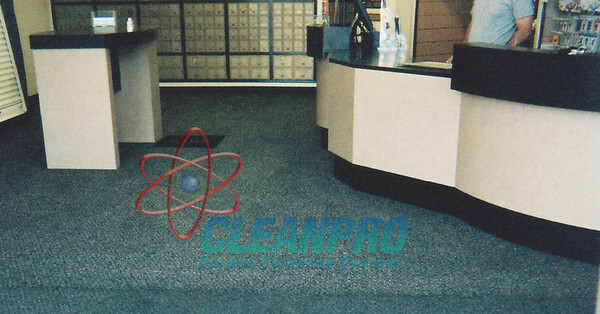 Cleanpro offers the carpet cleaning of the future here and now, join the Cleanpro family today! 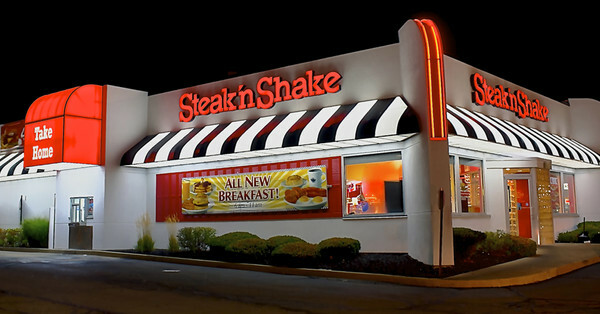 Chain known for steakburgers & milkshakes offering a dinerlike space with retro flair. 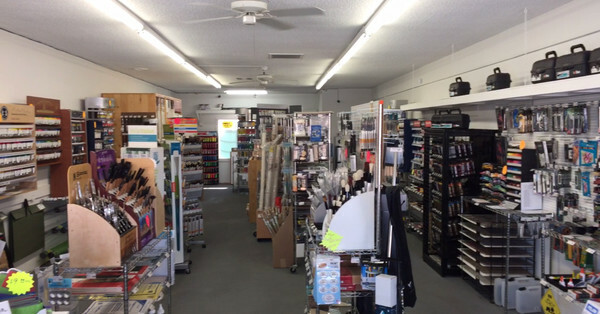 Over 450 successful locations! 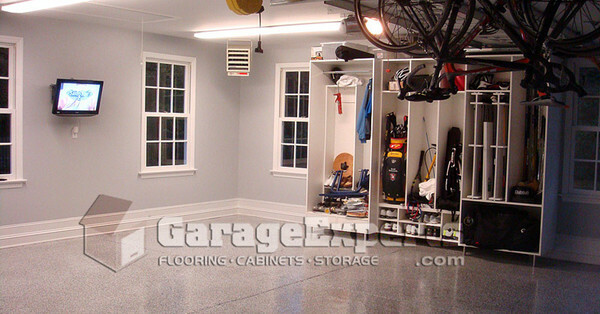 Glass Doctor is a nationally-recognized industry leader in both auto and flat glass repair franchising. 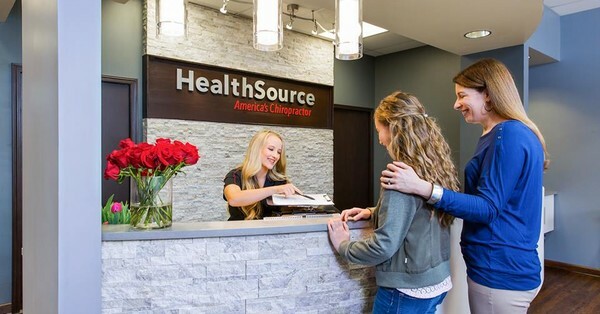 The world's largest chiropractic franchise is seeking health professionals to join their expanding brand. 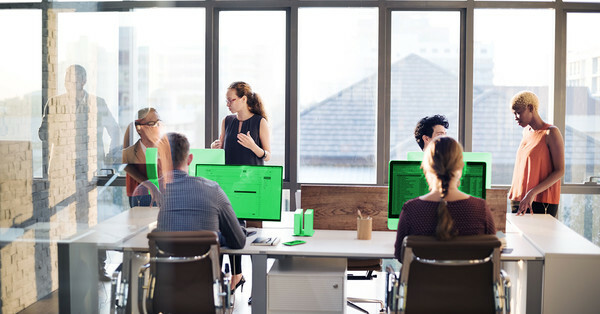 Join this unique franchise opportunity to support local creativity and have fun doing what you love. 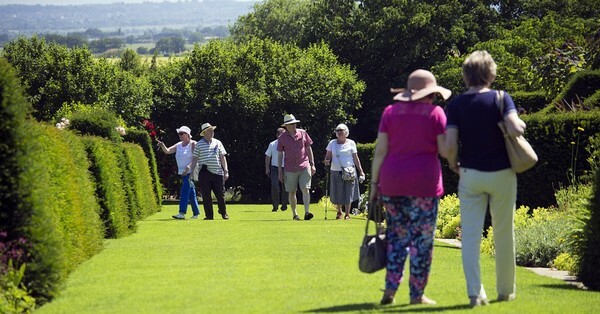 A senior-focused care company providing a wide range of services, dedicated to their motto of "We Are Care." 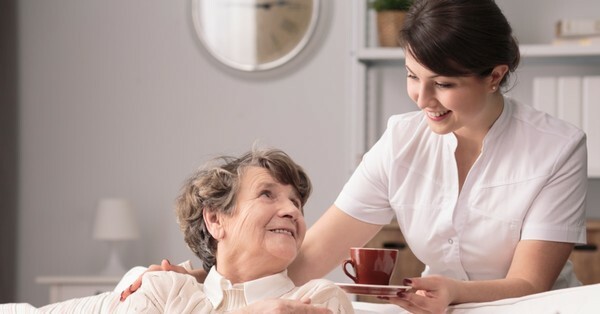 Home Helpers has been ranked the #1 Senior Care Franchise five straight years by Entrepreneur magazine. 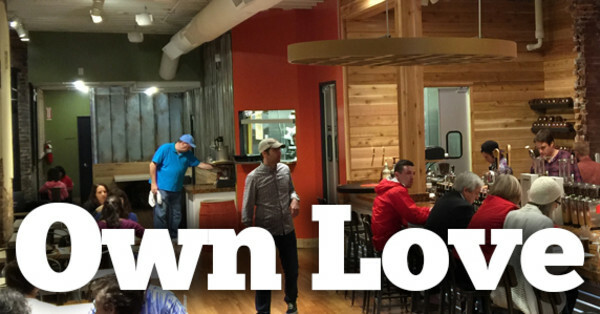 A Just Love Coffee & Eatery franchise is a lot more than just a specialty coffee house. 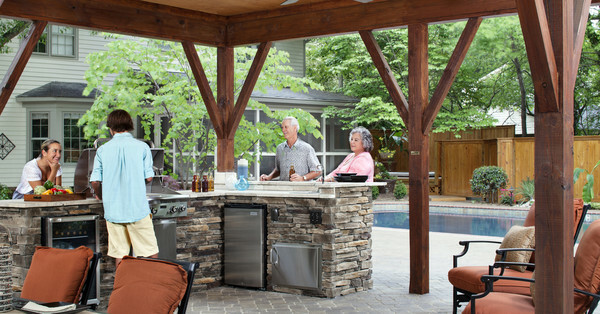 Work wherever you want, whenever you want, in the recession proof industry of commercial financing. 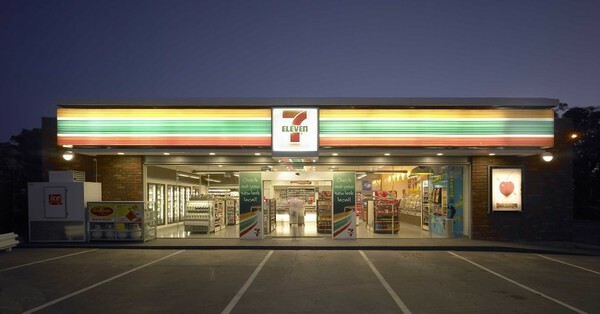 The 7-Eleven brand is known and loved around the world, and their products are icons of American culture. 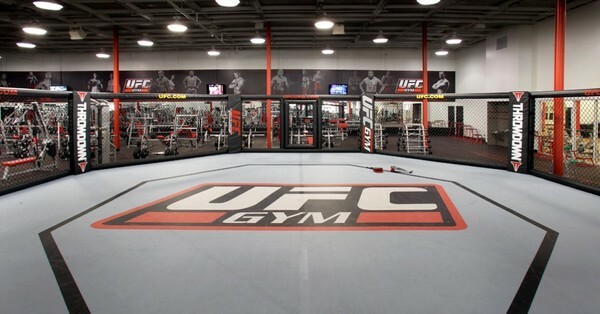 Join the $26 billion fitness industry and become a part of the UFC GYM franchise community. 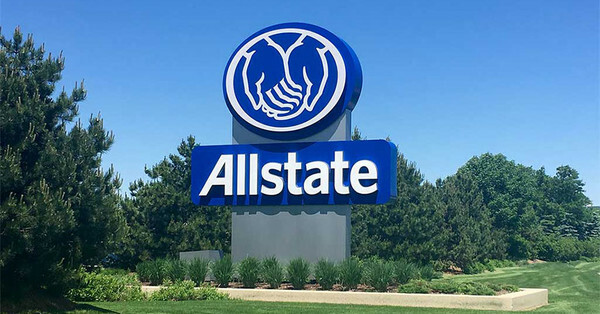 Be more than just an agent - earn equity in the business you build as an Allstate Agency Owner. 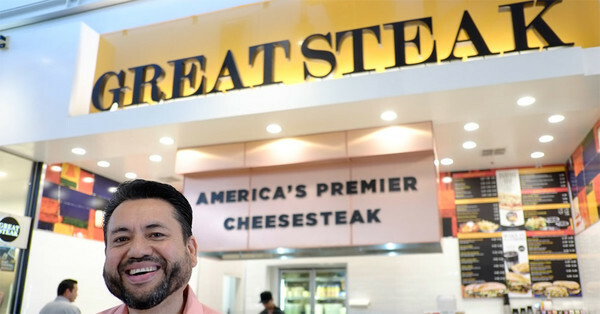 Chain of fast-food restaurants specializing in cheesesteaks and potato dishes. 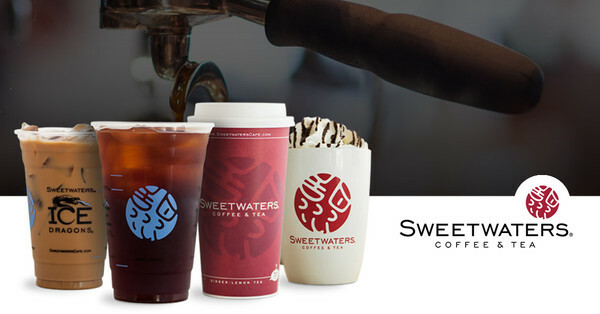 Wholly owned subsidiary of Kahala Brands. 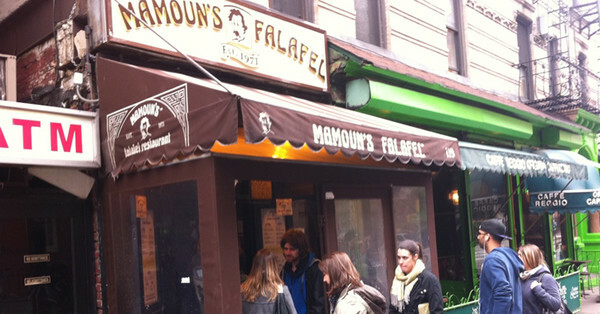 Mamoun's Falafel has been serving high quality Middle Eastern Food since it first opened its doors to in 1971. 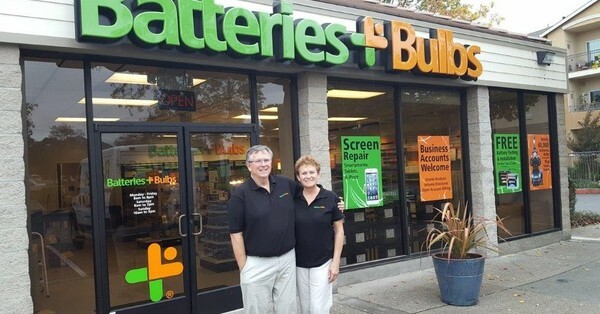 Batteries Plus Bulbs is the nation's largest and fastest-growing battery & light bulb franchise. 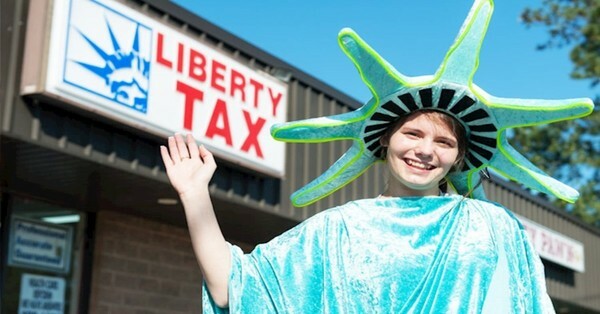 Liberty Tax Services offers friendly, accurate tax preparation from more than 4000 locations across America. 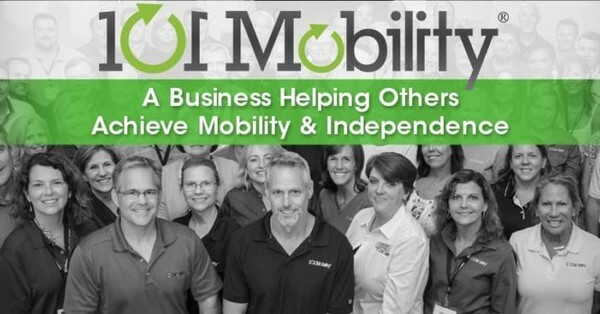 101 Mobility are the experts of mobility and accessibility solutions across the USA and Puerto Rico. 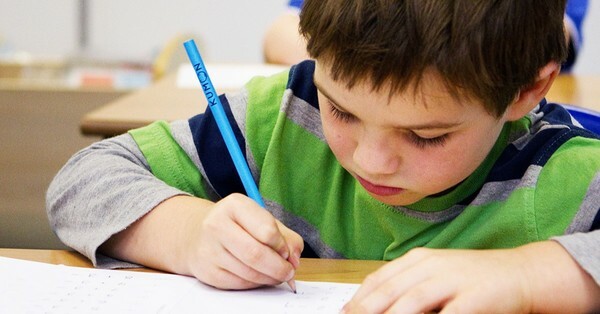 Huntington Learning Centers offer tutoring to suit the unique needs, academic goals and schedules of students. 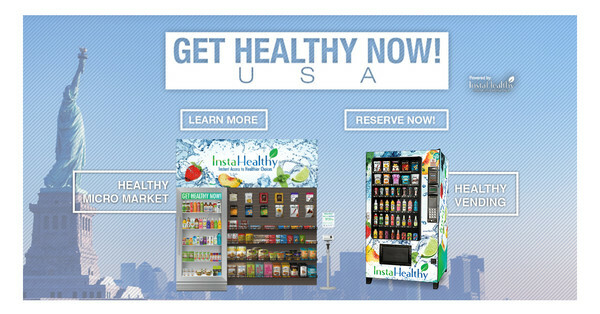 InstaHealthy is an innovator in the vending industry - join the healthy snack and drink revolution! 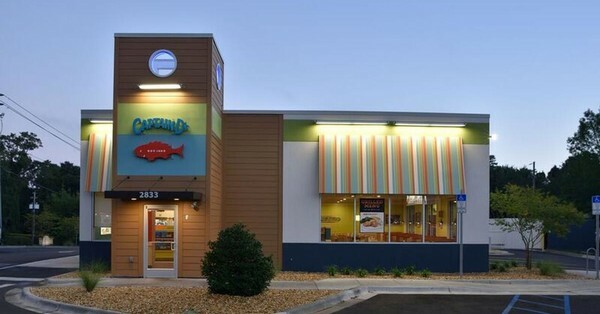 Seafood from the best sources hand dipped in signature batter and breadings, served fresh with delicious sides. 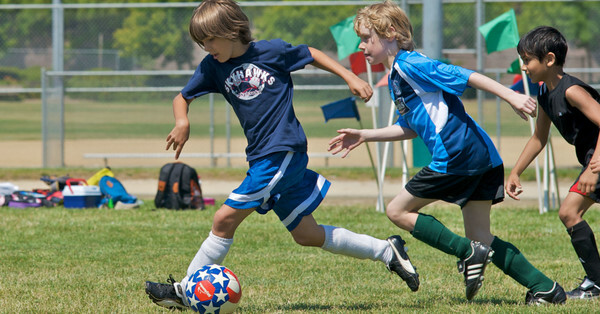 Redline offers youth athletic training to assist young athletes in reaching their full potential. 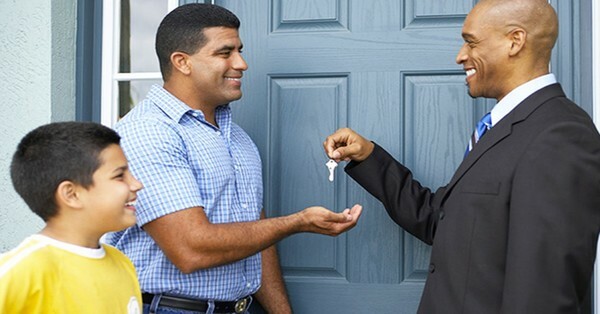 Property Management franchises provide rental management services made simple by their innovative technology. S.A.M. 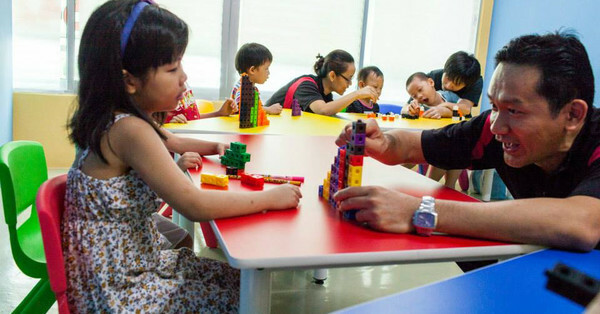 operates in 14 countries worldwide and is fast becoming the benchmark math enrichment program for kids. 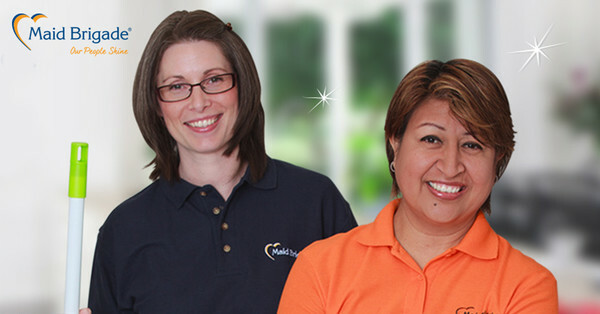 International residential cleaning franchise providing professional home cleaning with over 400 locations worldwide. 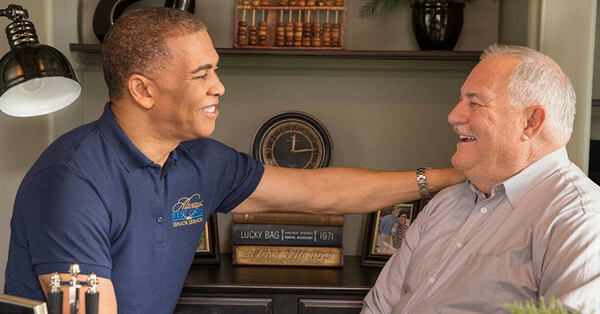 Daniel J. Bishop brought his cleaning business experience to the residential arena with The Maids in 1979. 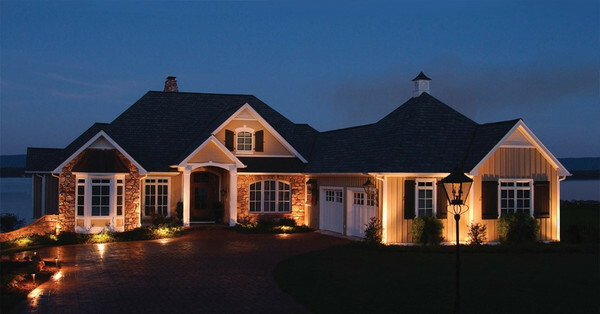 OLP is known as the authority on outdoor lighting, they are masters of both curb-appeal and security. Looking for caring, fun-loving individuals with a passion for community and a knack for managing young talent. 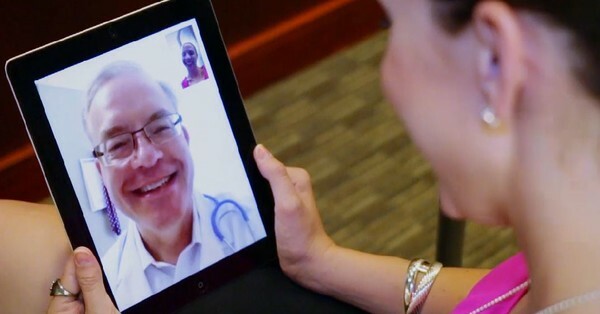 GoTelecare is looking for ambitious entrepreneurs that are looking to make a difference in the medical field. 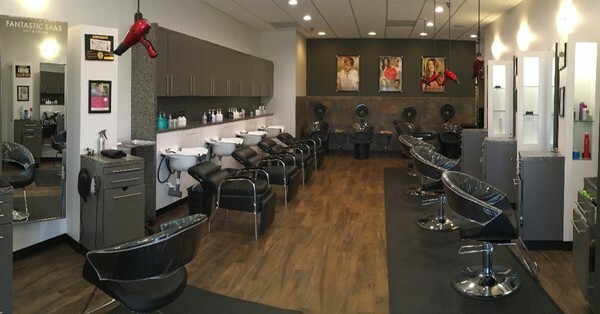 Fantastic Sams has offered full-service, family hair-care salons throughout North America for the last 40 years. 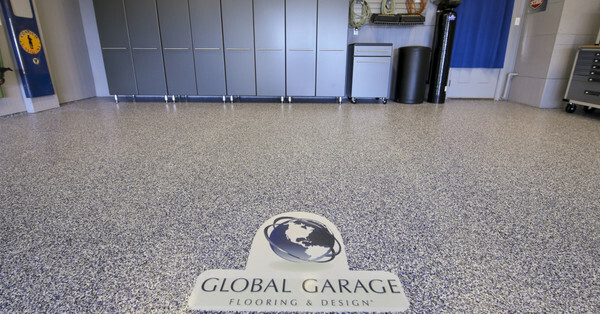 The leading brand in polyaspartic concrete coatings since 2004. 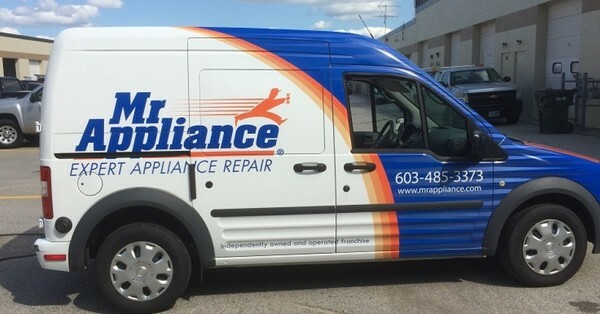 Let Mr. Appliance help you reach your financial potential. 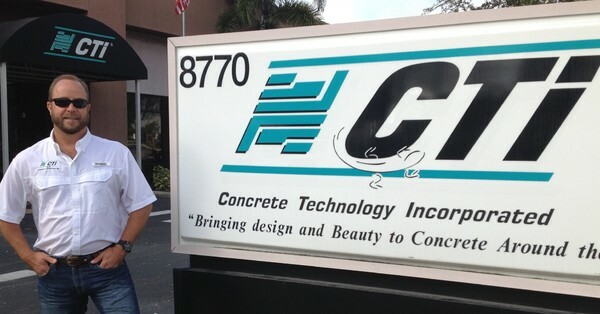 CTi has been providing concrete resurfacing services since 1992, they now have over 500 dealerships in the USA. 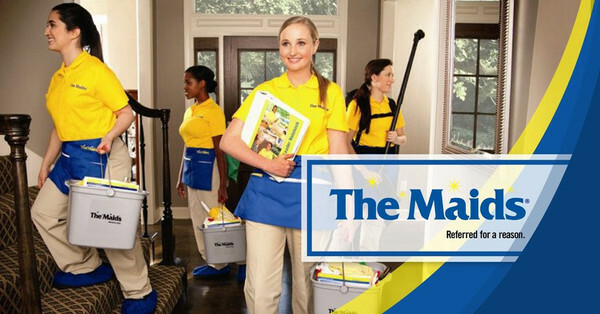 Cleaning more than 300,000 homes, apartments, and condominiums each month in North America. 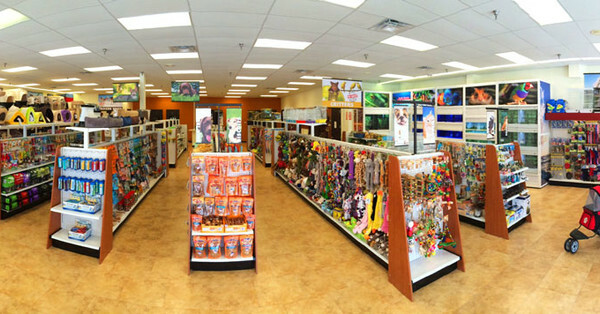 PET DEPOT caters to the growing pet industry with exciting franchise opportunities. 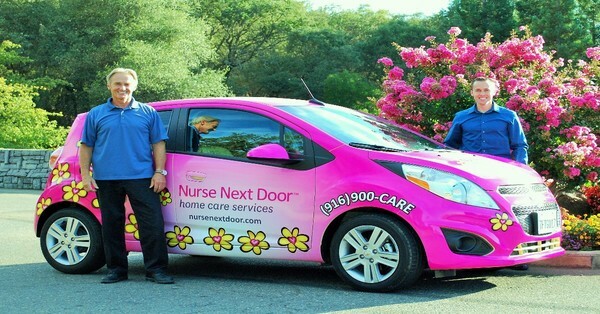 Non-medical home care franchise business with an award-winning brand for seniors and people with disabilities. 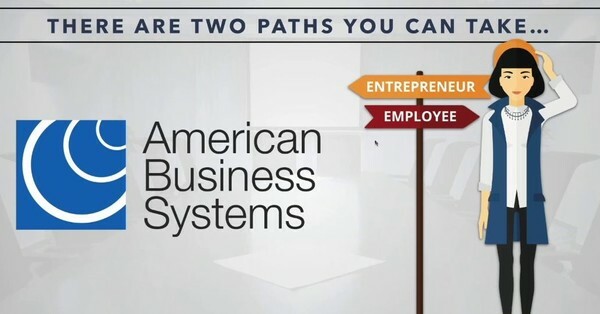 Call the shots in your own business, while helping others who have difficulty helping themselves. 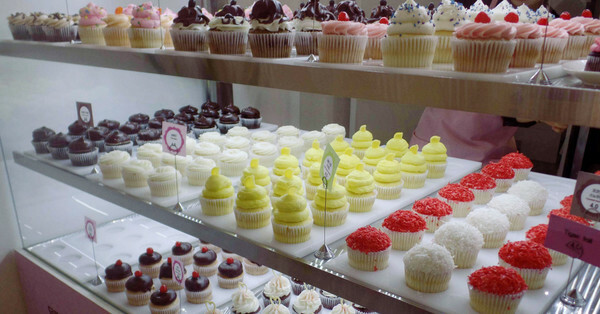 Gigi’s offers a low-cost, low-risk, scalable bakery franchise that features gourmet cupcakes and bakery treats. 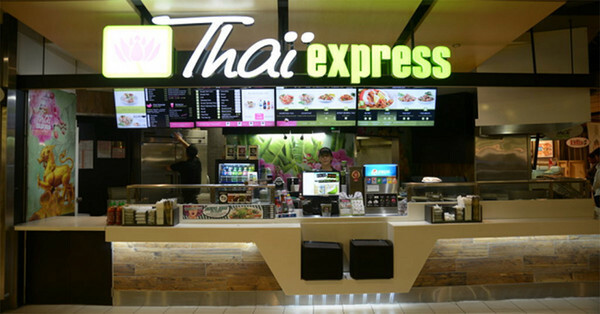 The top-rated quick service Thai restaurant in the world featuring curries, noodles, rolls & other menu standards. 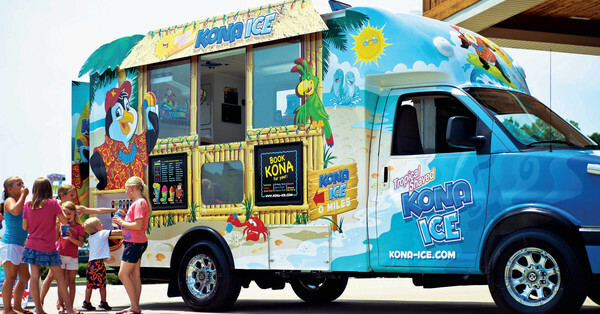 Kona Ice bring their trucks and carts to events to serve up shaved ice that customers can flavor themselves. 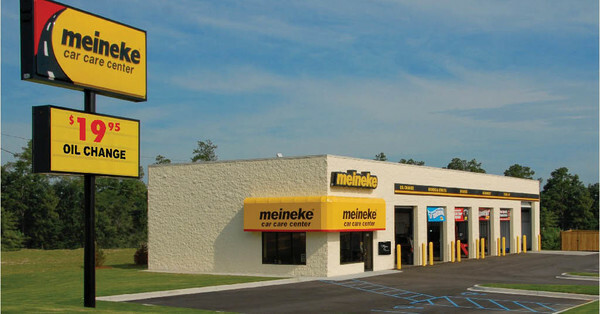 Meineke provides automotive service - they pride themselves on quality workmanship and customer service. 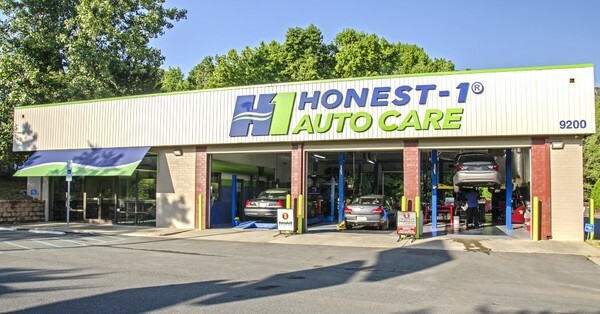 H-1 offers full-service, customer-centric, and ECO-friendly auto care that customers can trust. 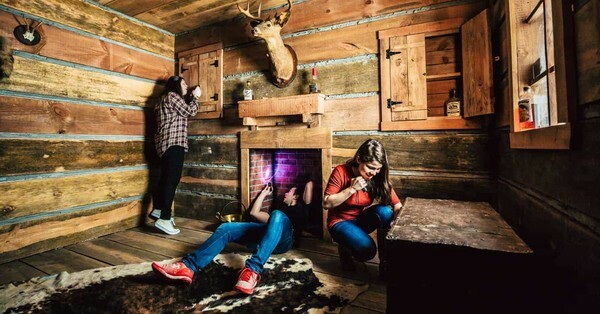 Ultimate Escape Game offers an exciting new opportunity in the recreation sector. Escape with them! 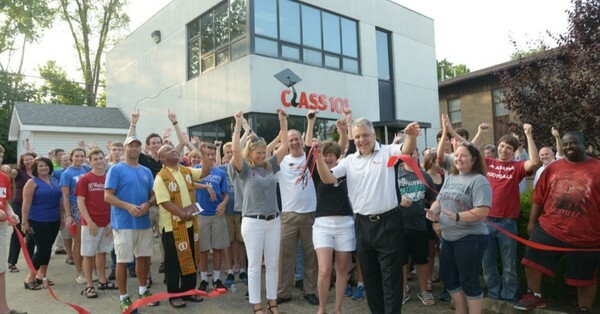 Class 101 is a national college planning franchise that helps high school students get into college without the hassle. 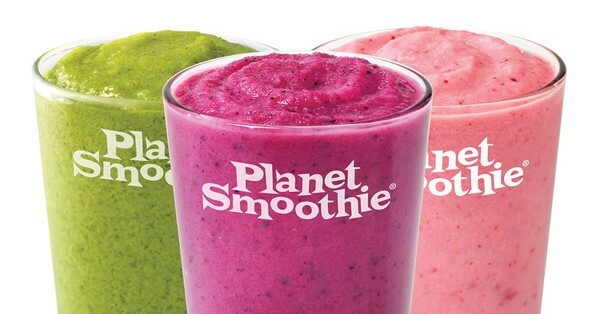 Focused on delivering great-tasting smoothies in a wide variety of options to fit the unique needs that your taste and lifestyle demand. 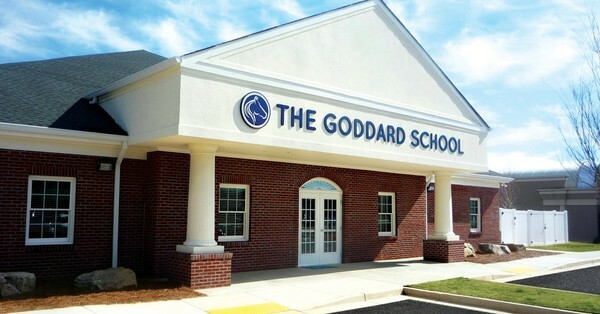 The Goddard School is the acknowledged leader in franchised childcare across the United States and Canada. 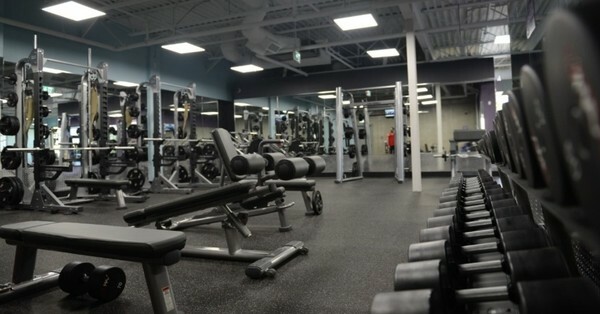 Anytime Fitness clubs are open 24 hours a day, 365 days a year, across the globe in over 3500 locations. 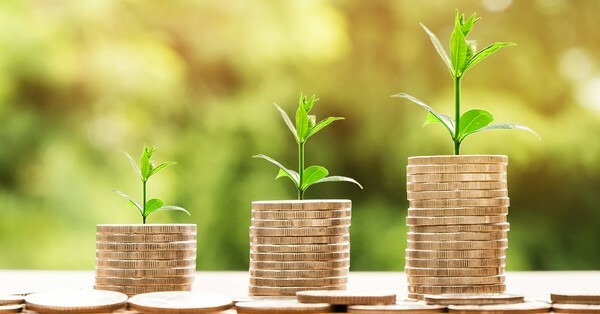 You don't have to break the bank to own your own business that has so much upside. 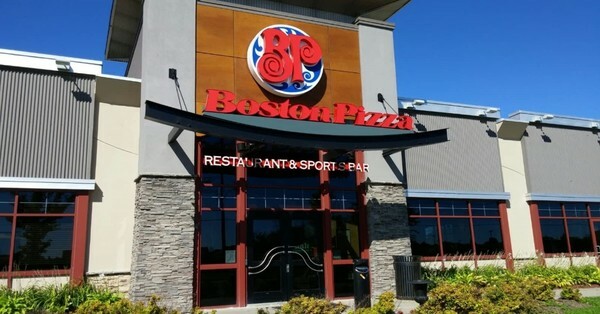 Boston Pizza offers a unique take on the casual dining experience with over 1000 thriving locations. 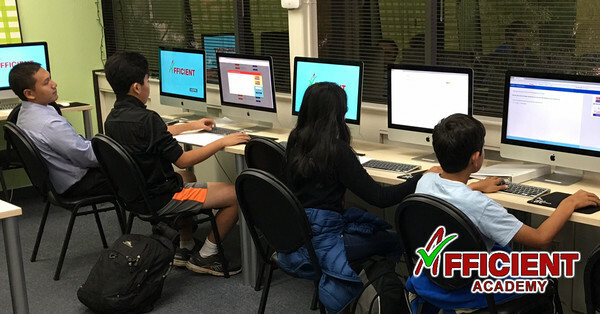 Ed-tech startup leveraging modern technologies to offer high-quality after-school programs in math and English. 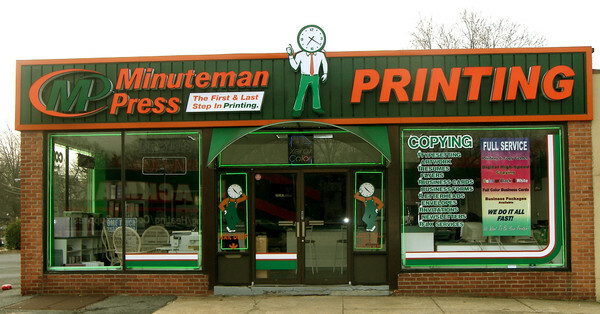 One of the successful brands in the Clockwork Inc. family, along with Benjamin Franklin Plumbing and Mister Sparky. 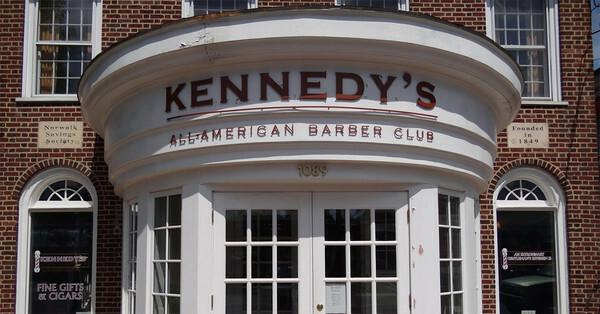 Offering the finest haircuts for men, the lost art of straight-razor shaves and a modern selection of grooming products. 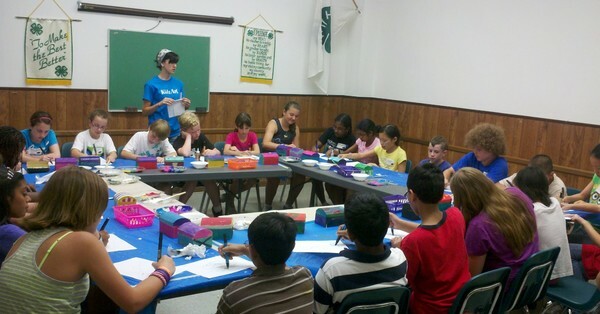 Kumon offers supplemental education for children and families across the globe in more than 25000 locations. 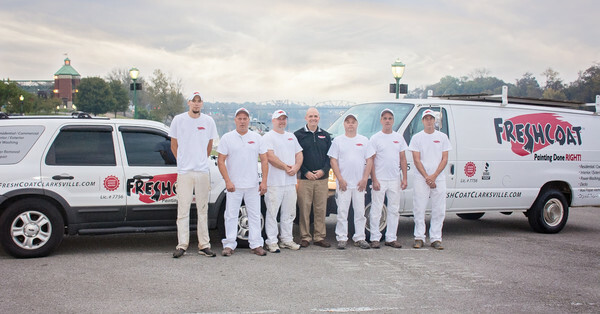 Fresh Coat provides interior and exterior painting services. 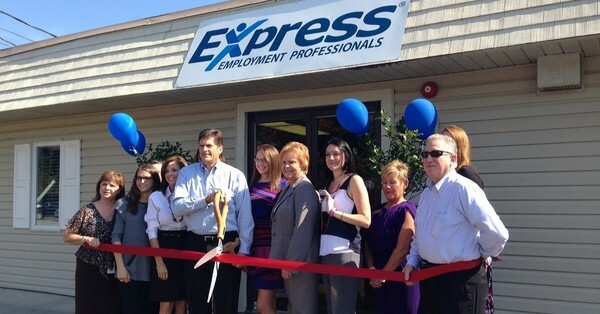 Join this turn-key franchise opportunity! 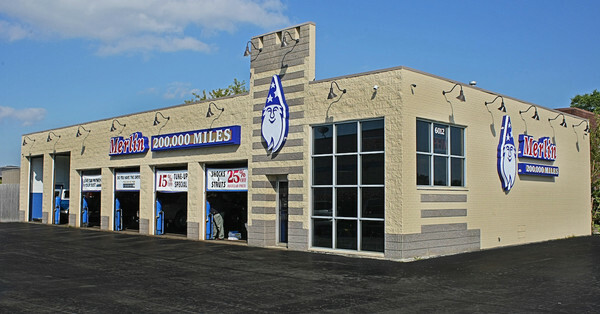 Merlin helps motorists go farther by providing preventive maintenance, brake service, oil changes, and more. 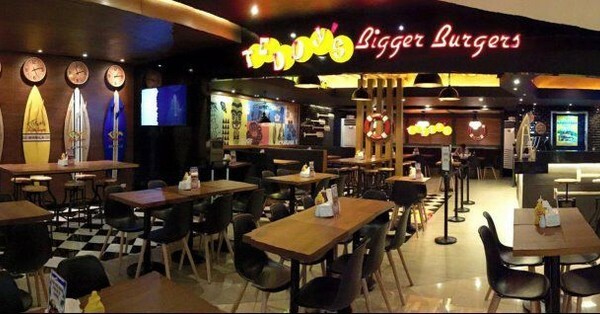 Go to Teddy's Bigger Burgers where bigger really means better! 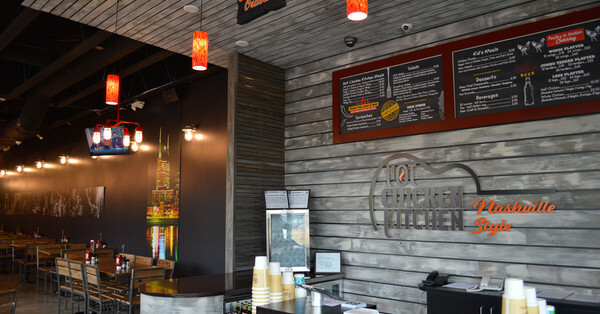 A fresh take on the fast casual burger joint. 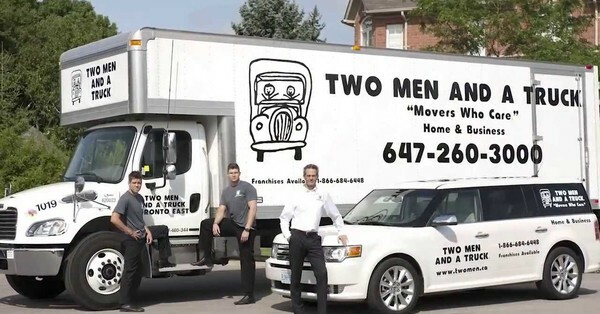 The industry leader in all things moving: local and long-distance moving, storage solutions, and packing. 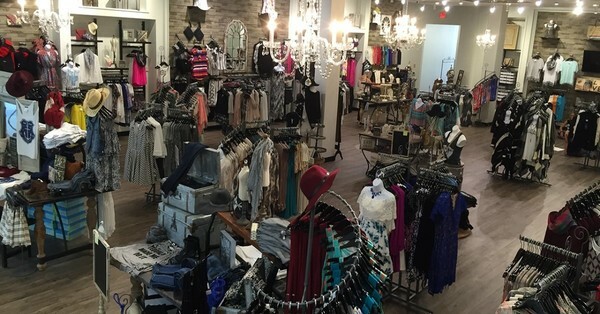 This leading retail franchise offers the unique-boutique experience for women's apparel and accessories. 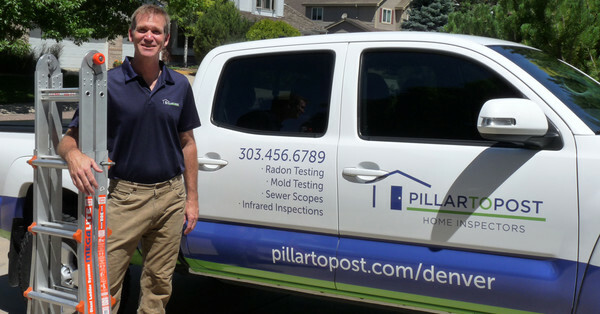 Pillar to Post is the #1 North American home inspection franchise with more than 550 locations. 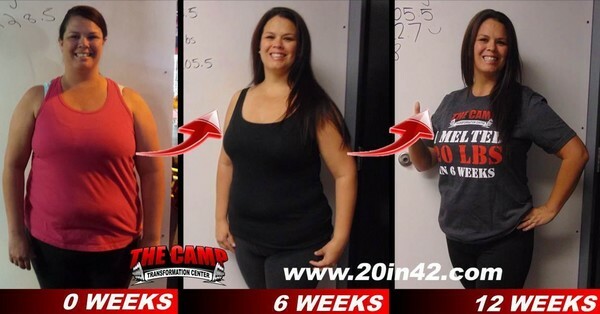 The Camp is a challenge based gym franchise that is unlike other gyms or weight-loss programs. 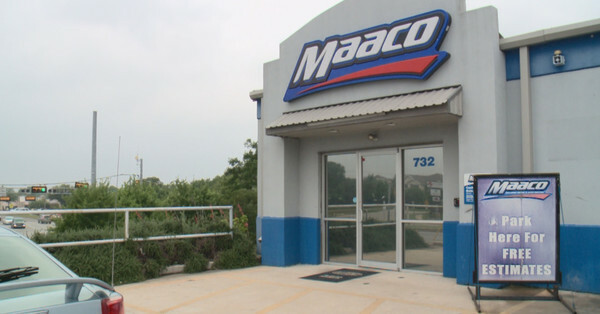 With 40+ years of experience, Maaco welcomes you into a family with a tradition for automotive excellence. 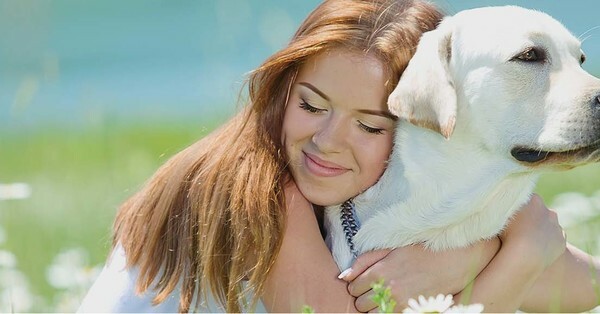 If you love pets, running a Preppy Pet Franchise could you to a new level of career satisfaction. 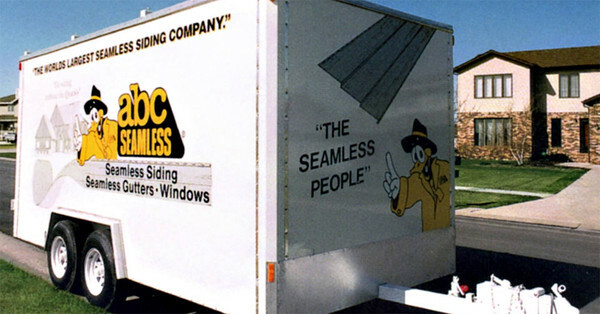 ABC Seamless is the world's largest seamless siding company, now also offering gutters, roofing, windows, and more. 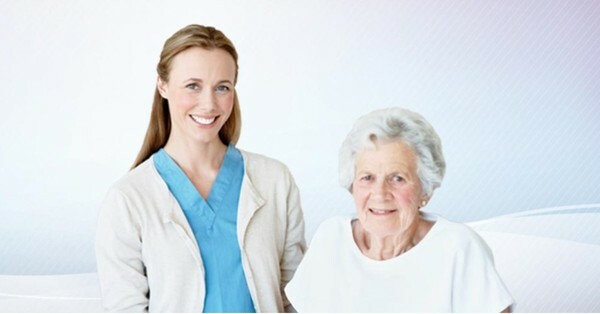 Own a successful Acti-Kare senior care franchise with their proven business model. 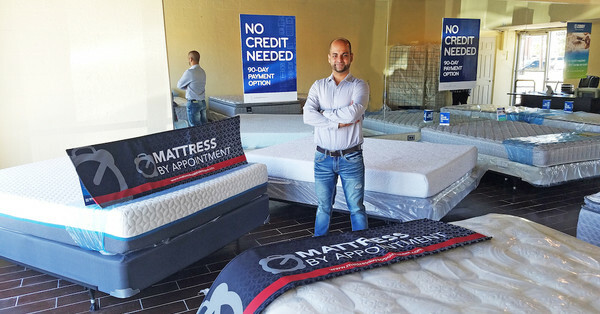 Earn $75,000-$150,000 per year working 25-35 hours per week as a Mattress By Appointment dealer. 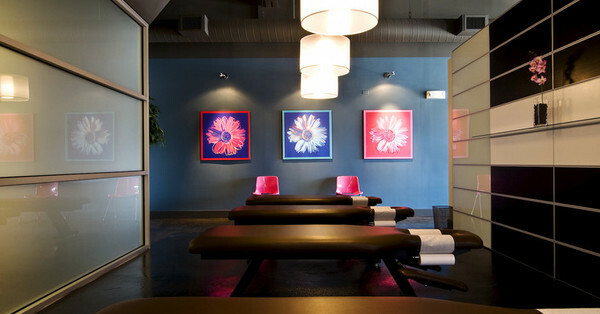 A premier massage and spa franchise opportunity, with strong brand marketing and steady revenue in a growing industry. 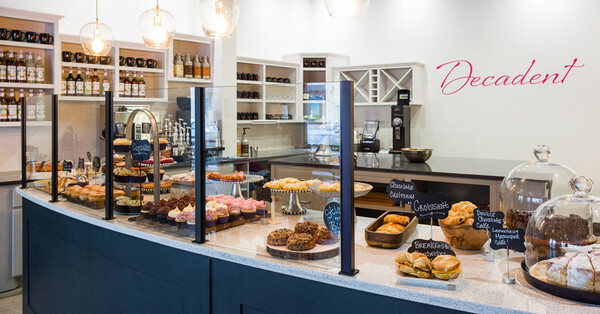 Decadent is leading the trend of fast-casual dessert shops, take a bite of this sweet opportunity. Bar-B-Cutie franchise is an iconic family-owned BBQ business, with over 65 years of experience in the BBQ restaurant business. 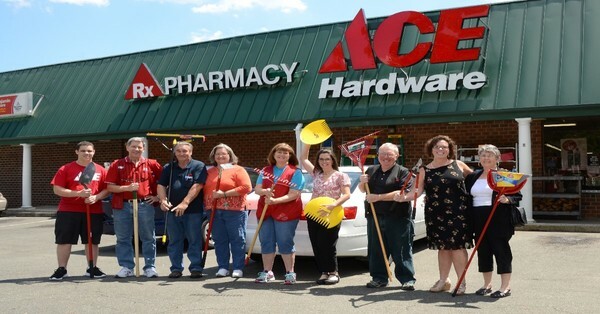 In business since 1924, Ace Hardware is a booming home improvement retail franchise with 5000+ locations. 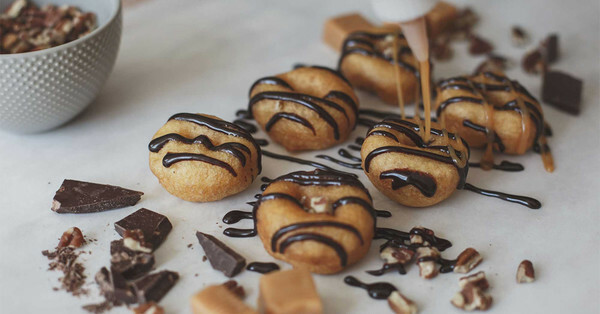 Concept designed to celebrate the unique process of creating each mini doughnut as the customer orders. 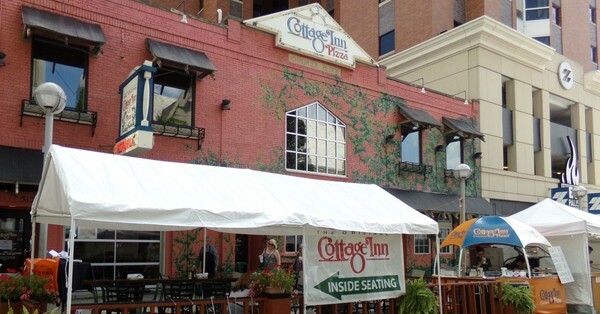 Since 1948, Cottage Inn has been serving gourmet pizza to loyal customers. Join this Midwestern institution! 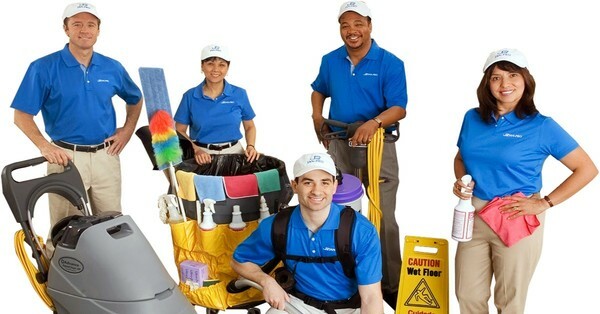 Jan-Pro franchisees offer commercial cleaning services with an emphasis on green cleaning with fewer chemicals. 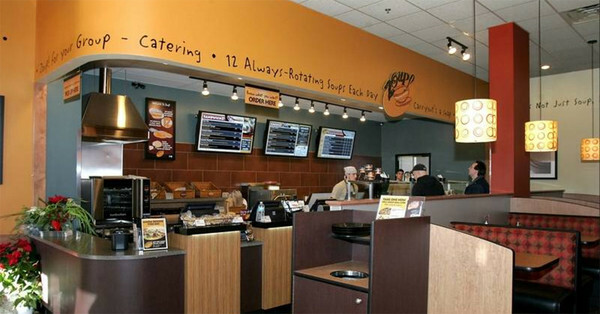 Fast-casual soup concept that ranks tops in the key areas of support, operations, training and financial opportunity. 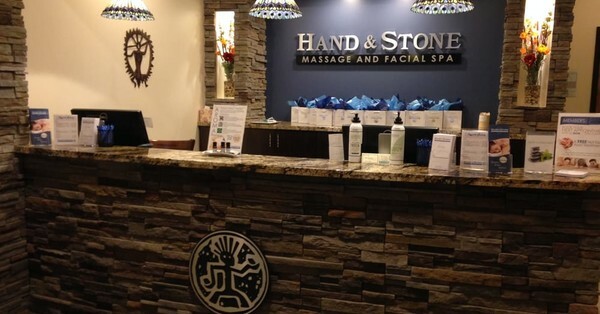 Profit from the health and wellness lifestyle with the most relaxing franchise in North America. 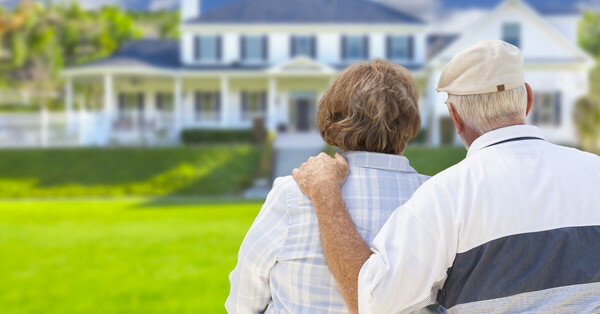 CarePatrol offers assistance in finding the best living placement for seniors, at no cost to the clients. 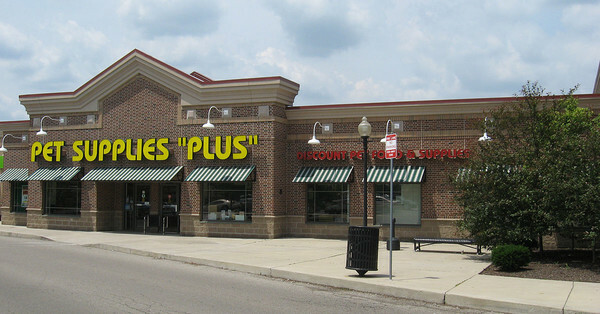 Pet Supplies Plus offers food and supply sales, grooming, self-serve pet washes, and adoptions events. 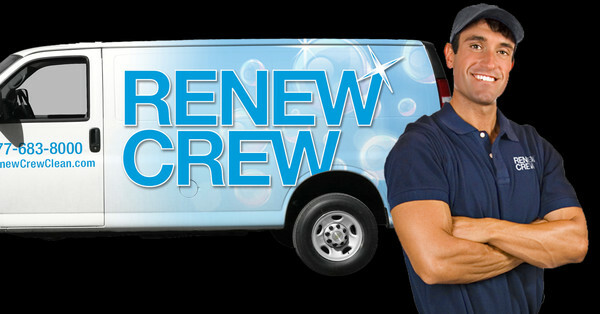 Renew Crew is the premier eco-friendly outdoor cleaning and sealing franchise in America. 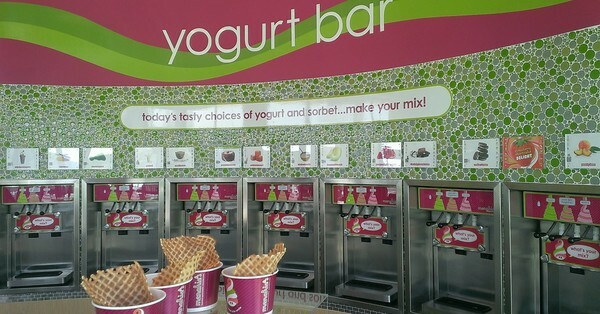 Menchie’s is the largest self-serve frozen yogurt franchise in the world are you ready to join their team? 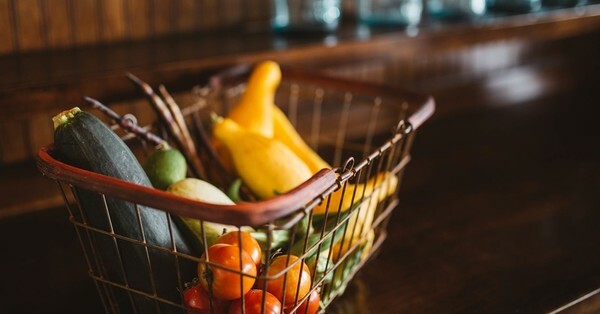 Build a small business in your community by delivering food with Delivered Goods. 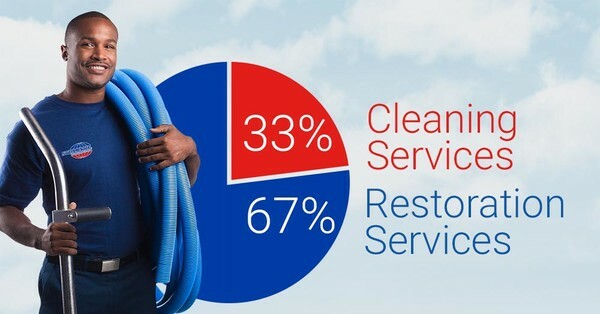 Steamatic franchises have set the standard in restoration and cleaning services. 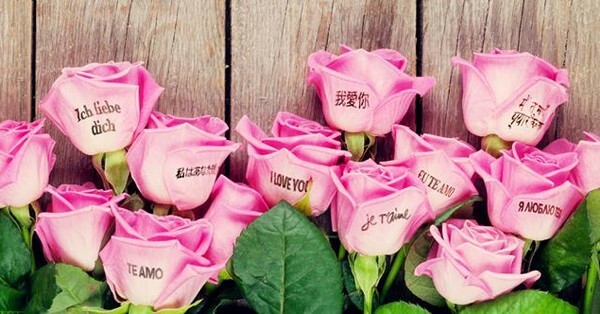 A fresh take on fresh flowers, Speaking Roses' patented tech enables them to print on flowers. 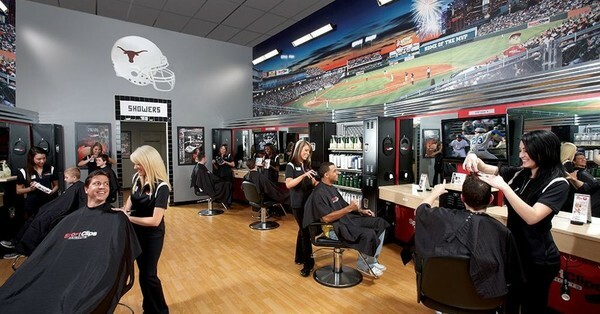 Find out why it's good to be an owner with Sports Clips, the industry leader in men's hair care. 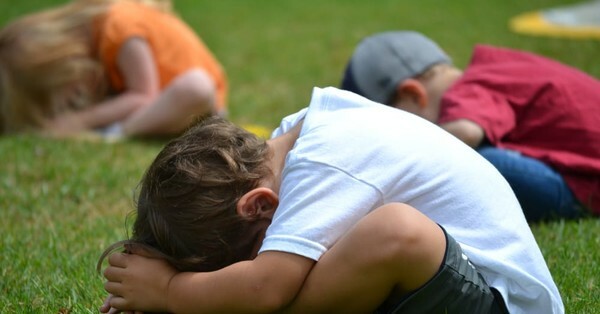 SuperTots is the premier child development company in the United States, using sports to teach children key motor and coordination skills. 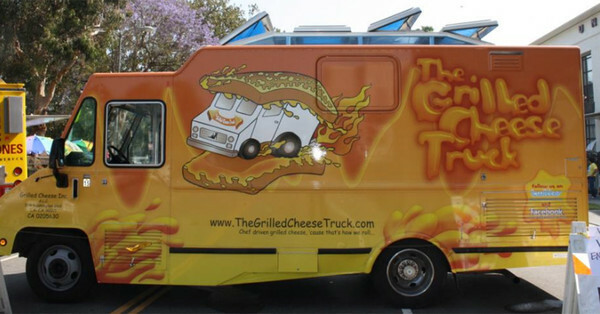 Join the booming food-truck industry with a brand known for serving up award winning cheesy goodness! Nashville's unique take on fried chicken has become a national phenomenon, join the spicy revolution! 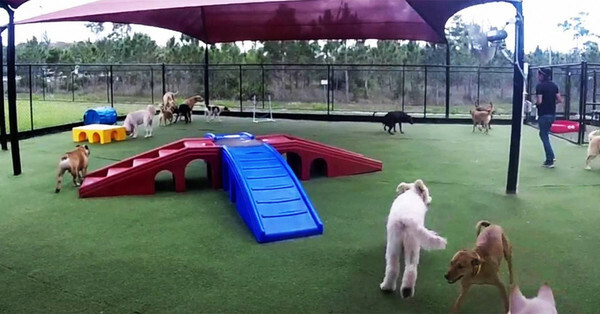 An all inclusive dog care facility for the pet loving franchisee!